Our five point protection plan is included with every full home inspection. Recall Chek is for any appliance in your new home. 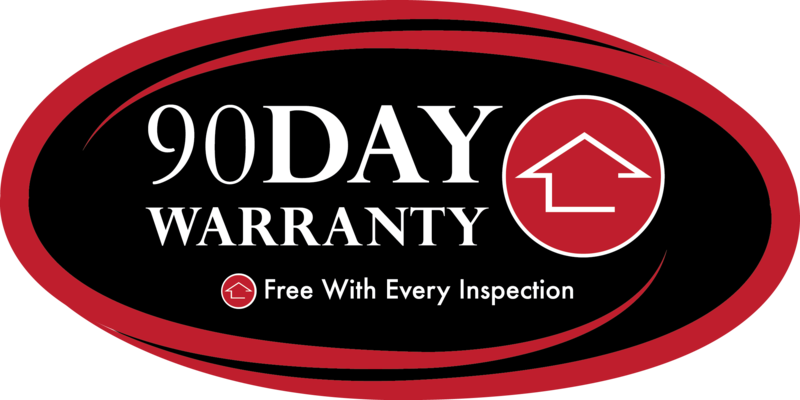 The 90 Day Warranty covers major defects and Sewer Guard and Mold Safe give you specific protections. The Platinum Roof Protection Plan gives up to 5 years of protection for roof leaks. SewerGard covers certain issues that may occur with your sewer line after your home inspection. 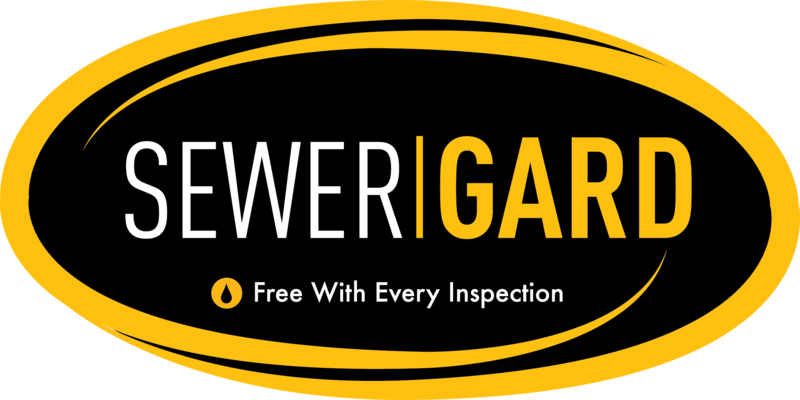 SewerGard is valid for 90 days from the date of inspection or 22 days from closing, whichever comes later. If the line was scoped by us and is clear the coverage is extended to 6 months. To see what is covered by SewerGard, view your policy. 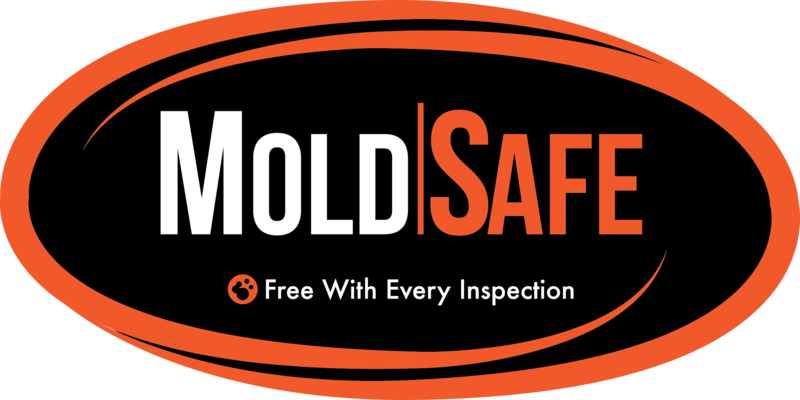 Your MoldSafe policy covers certain issues that may arise due to mold following your home inspection. Your MoldSafe policy is valid for 90 days following the home inspection or 22 days from closing, whichever comes later. To find out what is covered by MoldSafe, view your policy. Your Five-year roof protection plan covers roof leaks only for 5 years following the date of the home inspection. This policy covers all residential roof types, including asphalt/composition shingles, slate roofs, metal roofs, tile roofs, and non-commercial flat roof types. This policy applies only to the home itself, and specifically excludes other structures. 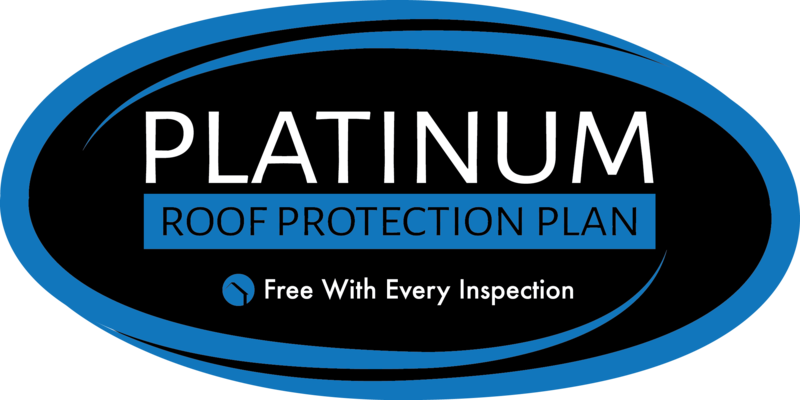 To find out what is covered by your Platinum Roof Protection Plan, view your policy.